The Cave by SEGA ($4.99, 1.1 GB): Making its mobile platform debut, this acclaimed platform-puzzler sends you on a wild adventure with a strange mixture of characters, including one talking cave. 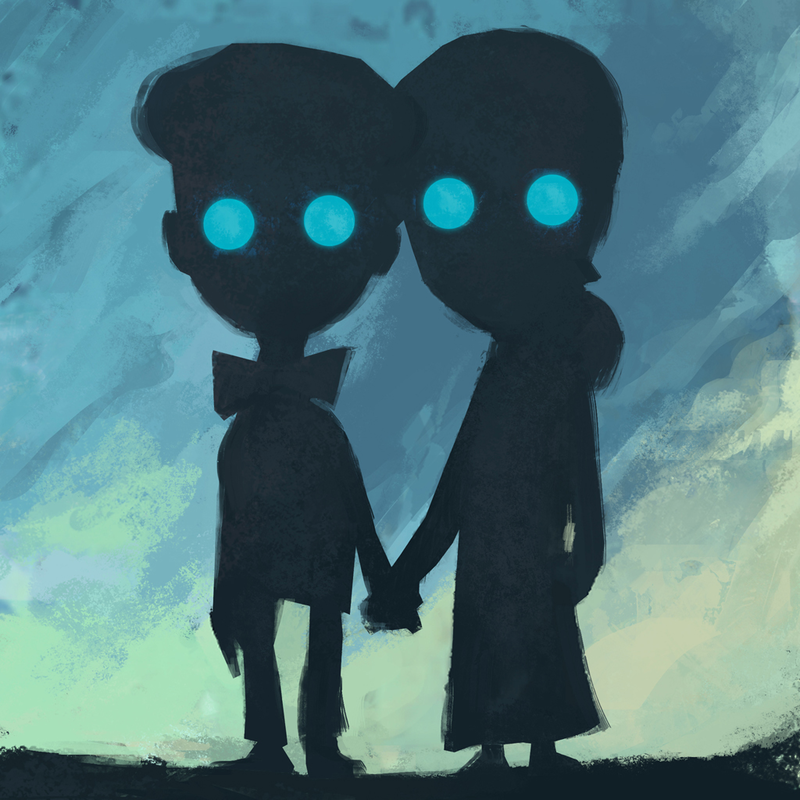 The sentient underground dwelling's foretold secret is an ability to grant people what they desire most, although, every story has a dark twist. 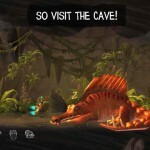 As a bonus, the Cave himself provides some taunting, useful, and humorous commentary. So, what's your task? Command each of the character's into the mysterious and magical depths to fulfill their dreams, or maybe nightmares. Not only will quests require solving problems using tools and listening skills, there's an amazing amount of multitasking mayhem to keep contained. 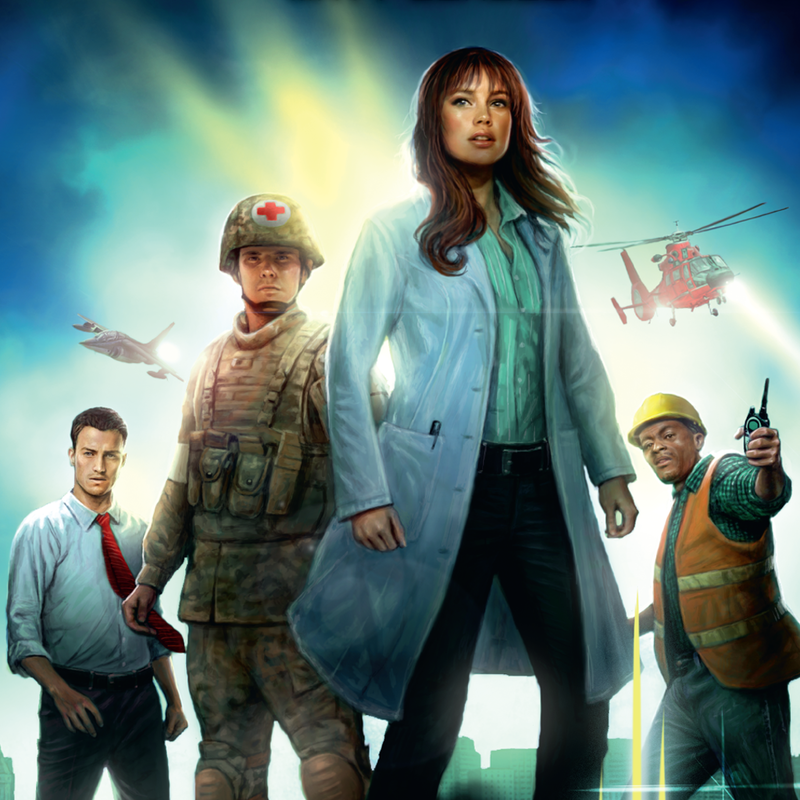 The game features side-scrolling 3-D graphics, realistic physics, mysterious and ominous soundtrack, seven simultaneously playable characters who each have a unique expertise, and single finger controls. 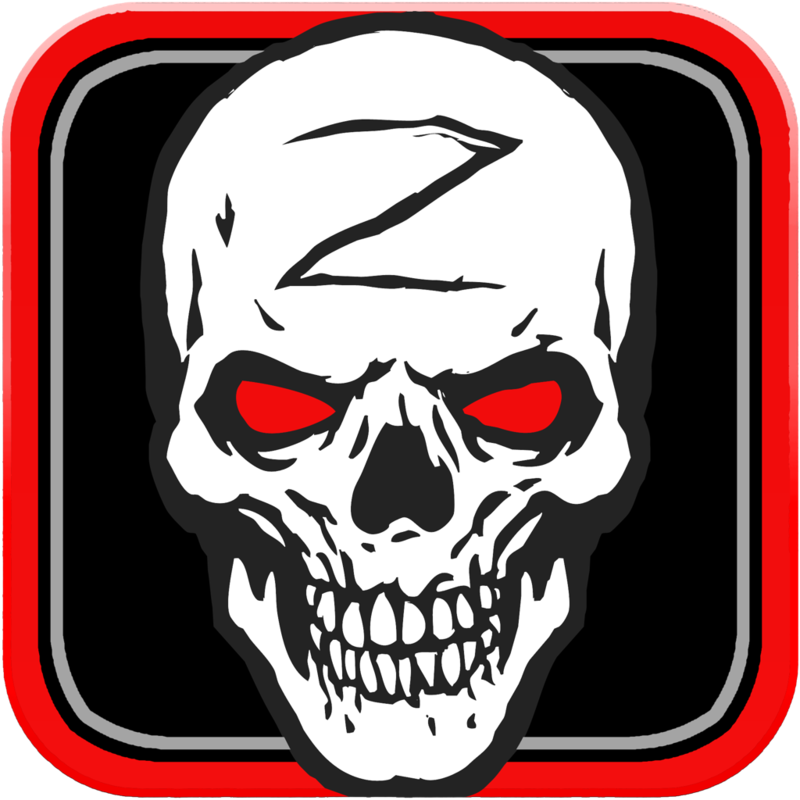 Gunner Z by BitMonster, Inc. (Free, 237.6 MB): This action-packed rail shooter puts your reflexes and marksmanship to the test in a more intense zombie apocalypse. Apparently, having the meat craving monsters running around mindlessly wasn't good enough. Someone just had to go ahead with the bright idea of giving them direction, an additional purpose. Indeed, I'm talking about converting the undead-like creatures into aggressive and unintimidated soldiers. Now it's time to bring out the big guns as you join an unnamed organization as a gunner. Your position is atop a mobility multipurpose wheeled vehicle modified to include a rotatable crane-like arm with heavy duty machine gun and rocket launcher or other alternate weapon. Basically, think fire truck meets Humvee. During the assaults, night vision will help illuminate enemy units. Unfortunately, what you'll be shooting at isn't just sprinting flesh eaters. The opposing force has kindly provided assistance through similarly capable vehicles. With limited ammo, required weapon cool down times, and a lot going on, accuracy and proper attack selection are essential. Last but not least, victory rewards can go towards vehicle upgrades and repairs of your choosing. 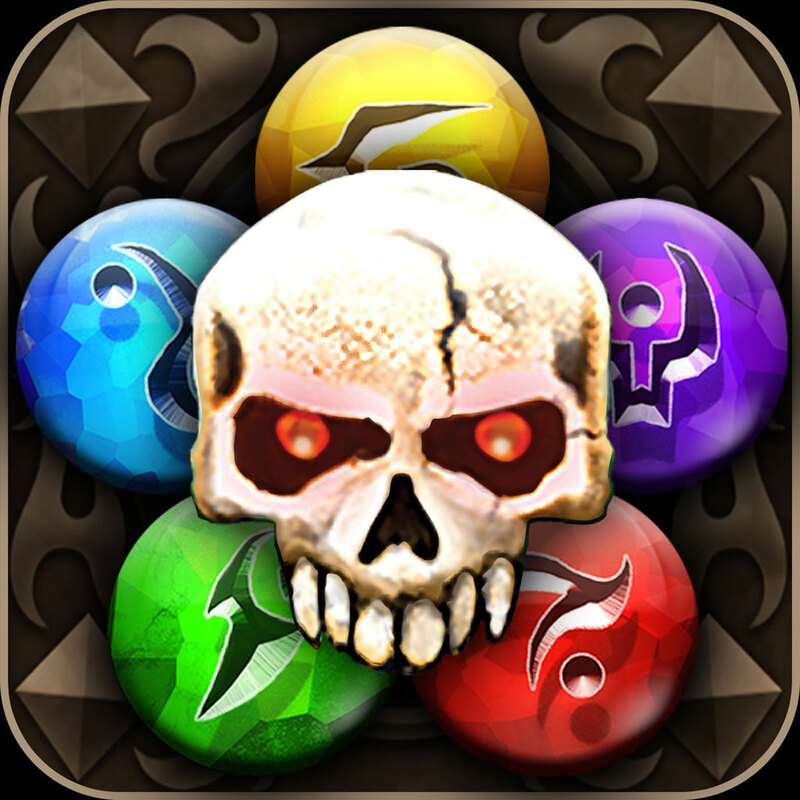 The game features Unreal Engine-powered 3-D graphics, dynamic weather, intense soundtrack, more than 30 missions, three vehicles with multiple upgrade choices, optional Everyplay mission capture replay sharing via social networks, dual-thumb controls, plus Game Center leaderboards and achievements. 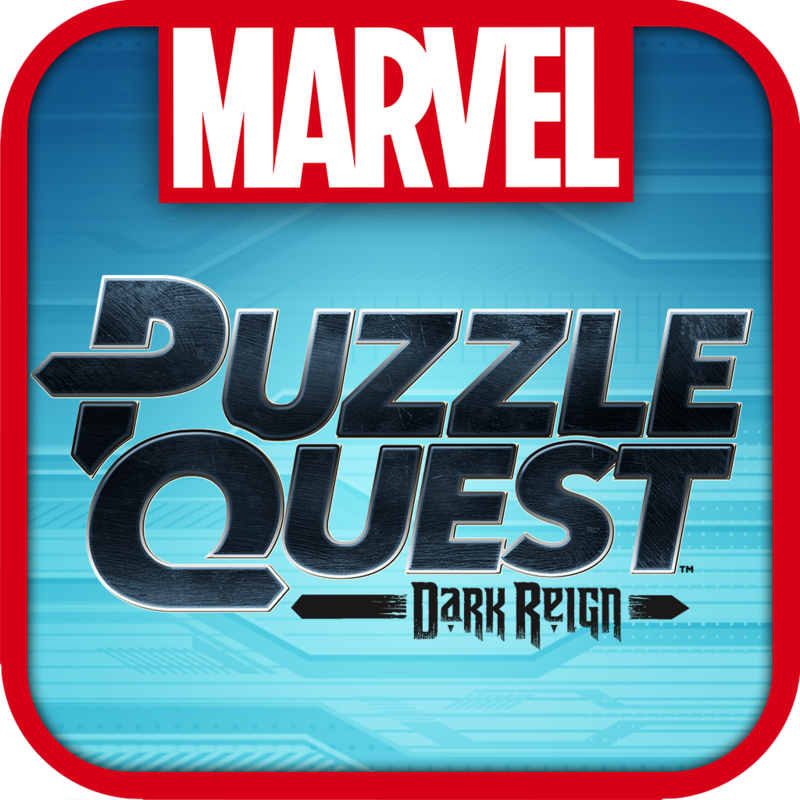 Marvel Puzzle Quest: Dark Reign by D3PA (Free, 33.6 MB): The Marvel-ous heroes and villains of the comic book universe collide in the jewel-filled combat world that is Puzzle Quest. A strange meteor shower has struck Earth, leaving behind a superhero creating element dubbed Iso-B. Of course, the world can't afford to have the substance controlled by the wrong power and, once again, S.H.I.E.L.D. steps into action. 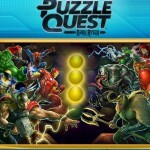 Now, alongside Iron Man and other favorites, you must help take down the bad guys by completing the most efficient combos and special attacks. As the mission progresses, victorious experience will allow the recruiting of additional superheroes to create a more potent force. The game features hand-drawn 2-D and 2.5-D graphics, dramatic soundtrack, comic-style cutscenes with humorous dialog, plus dozens of characters and power-ups. 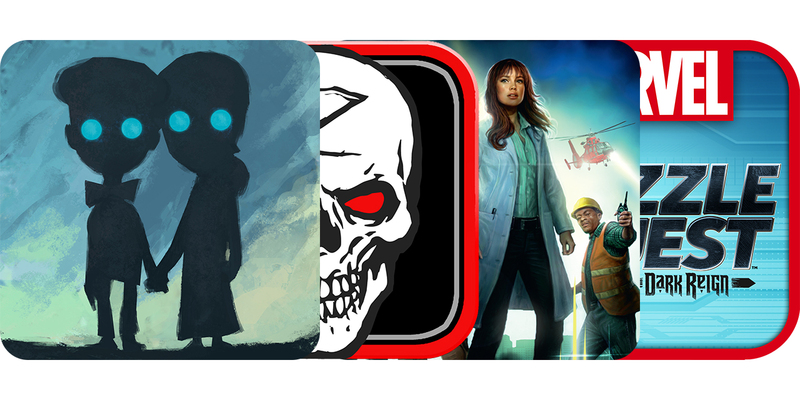 Pandemic: The Board Game by F2Z Digital Media Inc. ($6.99, 21.3 MB): The award-winning board game that requires players to cooperate rather than compete arrives in a very convenient digital format. The objective, combat four extremely widespread diseases by synthesizing cures for every pathogen. To do so, you must effectively and efficiently utilize the various skills of all team members. If treatment doesn't progress fast enough, outbreaks and epidemics occur at exponentially increasingly rates and distances, pushing the global infection level up a notch each time until full control is lost and it's over. The game features neon 2-D graphics, situational-based soundtrack, solo play capability when accepting control of multiple roles, two to four person pass-and-play, seven roles, customizable name support, plus in-depth tutorial, full rulebook, and optional info prompts for later guidance.